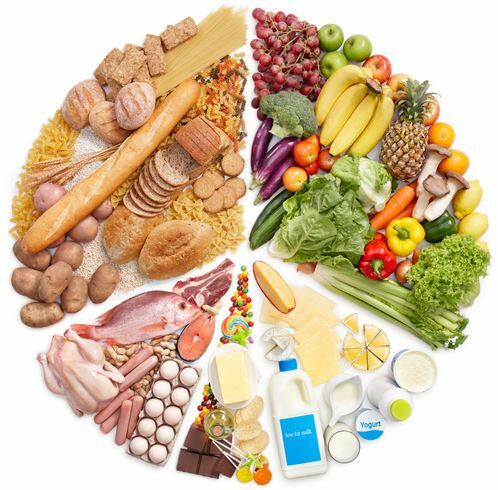 For maintaining a healthy weight, a low fat diet is the best option. Being able to maintain a healthy weight helps reduce your risk of stroke, heart disease, diabetes and even certain types of cancer. Besides, a low fat diet can also help you manage other health conditions, such as gallstones. The recommended daily amount of total fat is 95g for men and 70g for women, but the type of fat in the diet is also important to consider. Men should get no more than 30g of saturated fat and women no more than 20g, but most people eat much more saturated fat than the recommended amount. For those who have health concerns, they may need to lose weight as well as lower their amount of fat consumed, which helps with a better diet choice.To determine how much saturated fat a food contains, it is important to read labels. Anything over 5g is high in saturated fat and try to look for foods with 1.5g or less. There are many foods you can enjoy on a low fat diet. Here we have focused on a few of the healthiest choices that you can include into your diet and help you maintain a low fat diet. 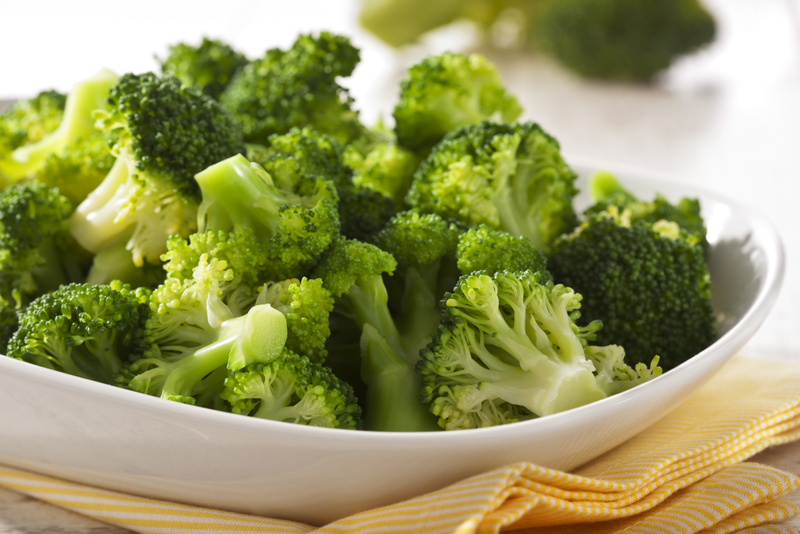 With very low calories, broccoli is loaded with vitamins, minerals and healthy fiber. It also contains powerful antioxidants that can reduce your risk of colon cancer, and improve your odds of surviving of breast cancer. Broccoli contains a protective chemical called sulphoraphane, which not only gives the vegetable a slight bitter tastebut makes broccoli a low fat superfood. Affordable and very low in calories, cabbage contains many essential vitamins and minerals, as well as dietary fiber and many phytonutrients that scientists and nutritionists believe can prevent cancer. 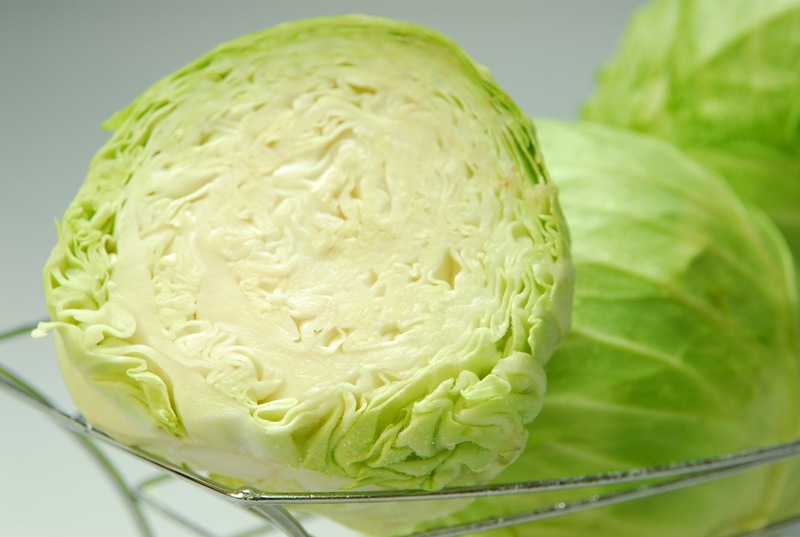 Cabbage contains sulphoraphane, an anti-carcinogenic and glucosinolate, a metabolic detoxifier. Red cabbage contains natural chemicals and anthocyanins that block the growth of cancer cells and boosts healthy cellular repair. 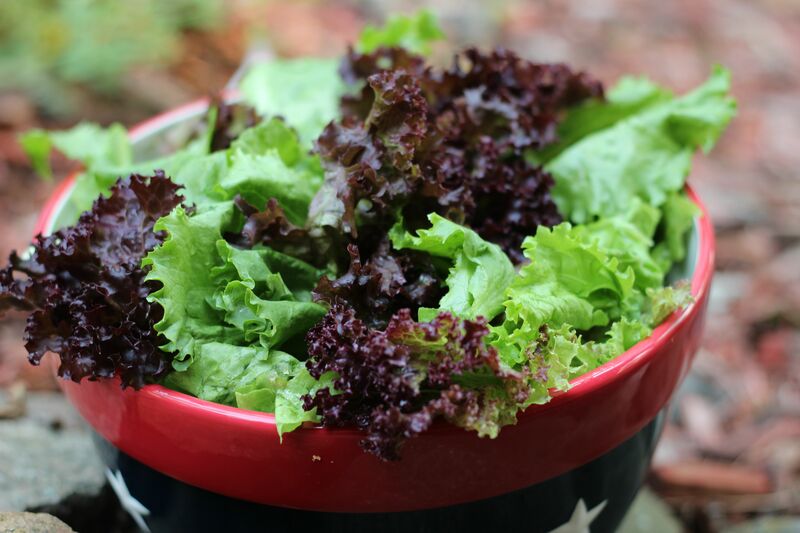 Lettuce is a food that you can eat pounds of but never gain anything, because it is made up largely of water. As a staple of Caesar salad,romaine lettuce contains folic acid, manganese and the B vitamins, which helps regulate blood sugar and maintain a proper immune system function. Add it in other dark, leafy green and purple varieties for the highest amount of nutrients and toss with a simple homemade vinaigrette. As one of the lowest calorie beverages, black coffee should be added into your low fat diet because it changes the levels of gut peptides, the hormones that control hunger and make you feel full. A study in 2008 on women who drank up to six cups of coffee a day on a regular basis were less likely to die of various health-related causes than those who did not drink coffee. So coffee may lower your risk of Parkinson’s disease, Type II diabetes and liver or colon cancer. 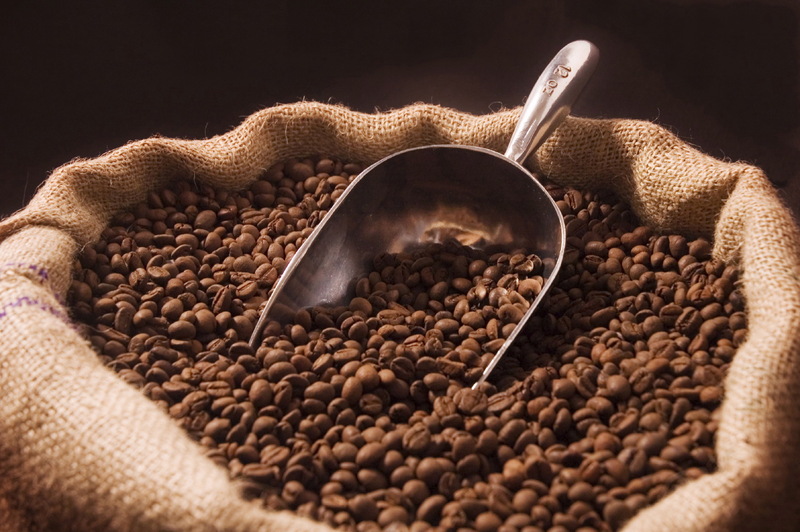 Coffee also speeds up the metabolism which lowers risk of diabetes and obesity. 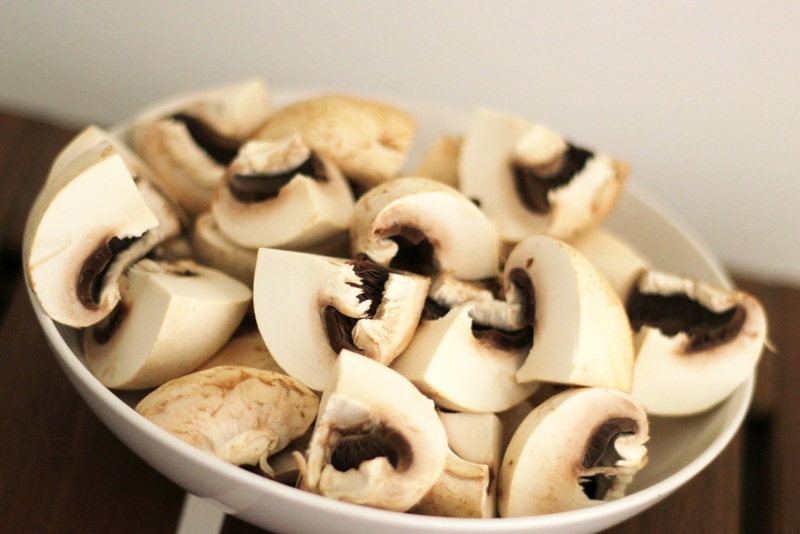 Mushrooms are a low calorie and meaty food and there are a wide variety to choose from, including portobello, shiitake, maitake, and white button. All mushrooms load of Vitamin D and contain immune-boosting antioxidants, potassium, fiber, Vitamin B6, niacin, phosphorous, selenium, copper, thiamin, riboflavin, pantothenic acid. Shiitake mushrooms contain lentinan, which is believed to be an anti-carcinogenic. 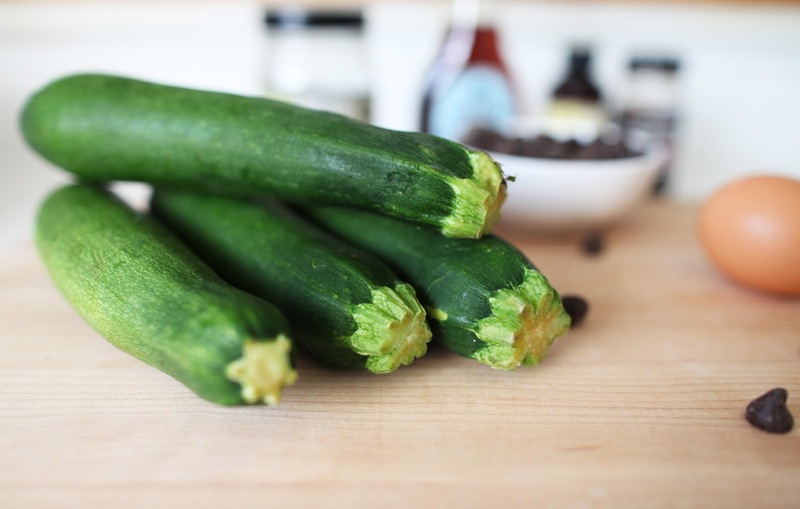 Whether eating it cooked or raw, you can eat a lot of zucchini because it can fill you up with low calories. Packed with Vitamin A, zucchini is an easy vegetable to grow so you can have a garden full of this wonderful healthy food. 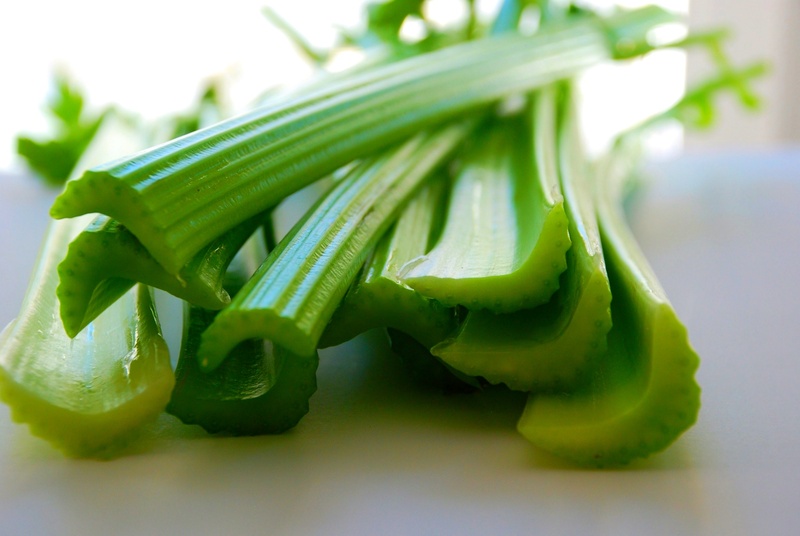 Celery is a crunchy snack that is versatile for use in almost any dish. It contains vitamin C, vitamin A, and folate, which is an important nutrient for pregnant women. Who doesn't like berries? 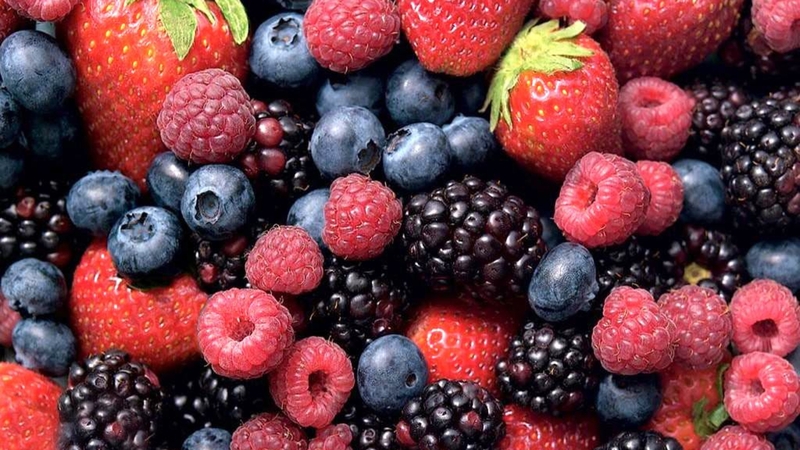 A low fat diet with berries is really irresistable. All berries contain anti-inflammatories, which reduce your risk of cancer as well as heart disease. Whether you eat blueberries, strawberries, raspberries, or blackberries, berries are loaded with antioxidants that boost the immune system, especially when they are grown in the wild. A 2007 study found that wild blueberries have the most active antioxidants of any fruit due in large part to high levels of anthocyanins, which is the most powerful antioxidant. 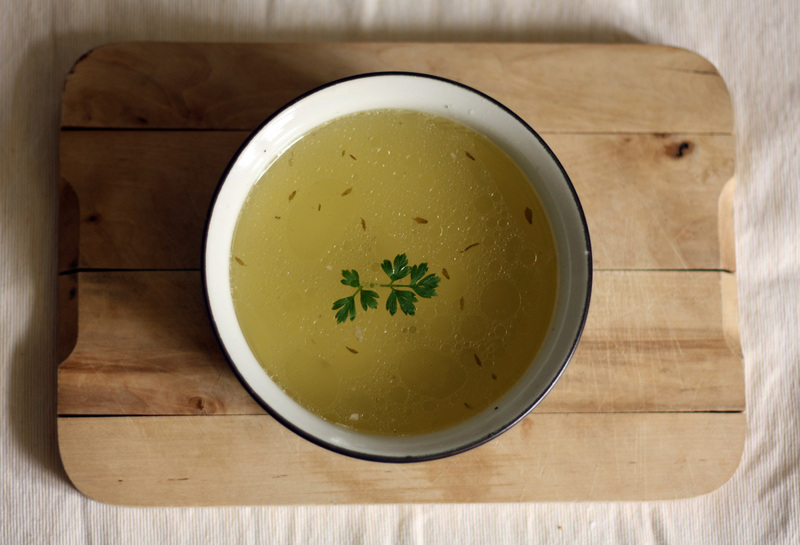 Studies have shown that people who include some low calorie broth-based soups in their diets consume fewer calories during their meals. While at a restaurant, try a broth-based soup with lots of fiber-filled vegetables to help you eat less and avoid the bread basket. You can ask the server to put half of your main dish in a to-go container before it’s on your plate so you can shave off calories and fat, and the bonus is lunch for tomorrow. Studies have found beans to be an excellent source of dietary fiber, which can protect you against disease. The fiber and complex carbohydrates can help promote weight loss and beans contain high amounts of nutrients and antioxidants. Beans are extremely versatileand come in a variety of choices including fava, edamame, lentils, black-eyed peas, kidneyand chickpeas. You can add them to stew, soups, salads or wraps. Choose healthier monoand poly-unsaturated fats to protect your heart. Swap out lard, butter, coconut and palm oils with small amounts of olive oil, rapeseed oil or sunflower oils or spreads. Instead of pouring oil right out of the bottle, use a teaspoon to measure or use a cooking spray.Instead of frying or roasting, use alternative cooking methods such as broiling, baking, poaching, steaming or microwaving to avoid unnecessary fat. Replace unhealthy foods such as crisps, chips, cookies and doughnuts with healthier fruits and vegetables.Eat low fat soft cheeses such as cottage cheese and ricotta, but keep your portions small. Have less hard varieties such as Parmesan or cheddar. Read labels so you know how much fat (especially saturated fat) a food contains to make healthier choices. Use healthy oils, vinegars, yogurt, herbsand lemon juice to make your own salad dressings.Use less spreads or butter when making sandwiches. Eat lean cuts of meat such as chicken or turkey and be sure to trim any excess fat and remove skin.